I'd love to work with an Instagrammer who is preferably U.S based, easy going and, like me, always puts their customers’/followers’ best interests first. If you'd love to give an honest review, that would be fantastic, and giveaways are always fun and rewarding for all parties, so this would be great to include! After consulting consumers, our Executive Portfolio has been designed for superior quality, features and usability for any professional. 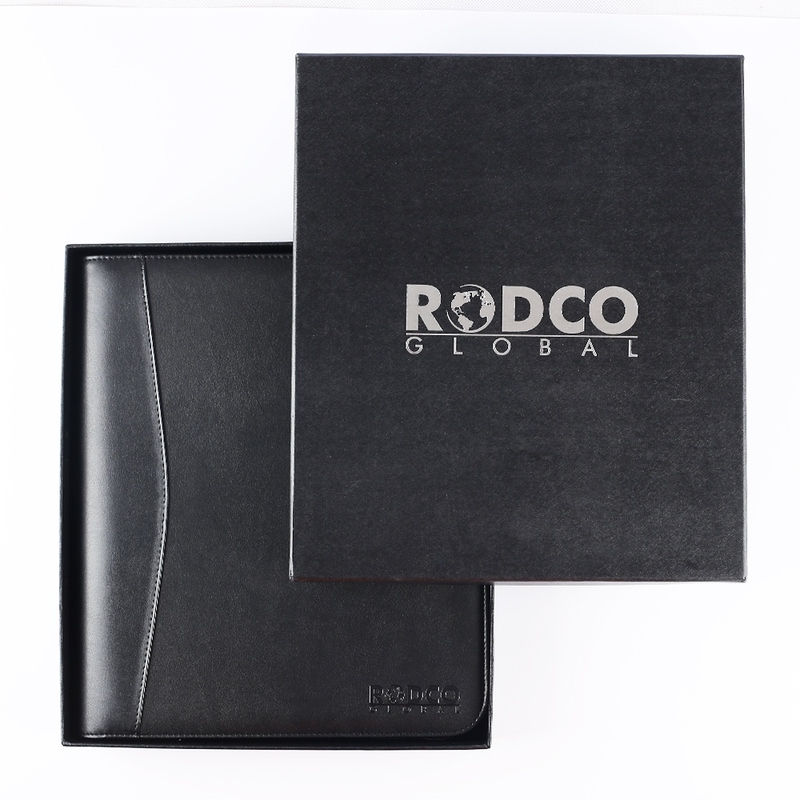 With exquisite presentation, easy access and efficient storage this portfolio has a secured padded tablet pocket, A4 document pocket, removable 4-ring binder, a phone holder, notepad, business card and pen holders and a large mesh pocket with 2 zippers for easy access to small items like flash drives, earbuds, etc.